A big part of building a life and business you love is doing fulfilling work that produces a high income. Some may relegate that caliber of work to the one-in-a-million, unicorn-type anomaly – a dream job that doesn’t exist. However, research-based evidence proves otherwise, finding that 38% of US employees report that they are “very satisfied” with their jobs. It is possible to do business that makes you happy and highly successful. If you can meet both of these objectives in a single career, what’s the secret? How can you deliberately find and produce work you love, so you don’t settle for being one of the more common 62% majority who is less than satisfied? 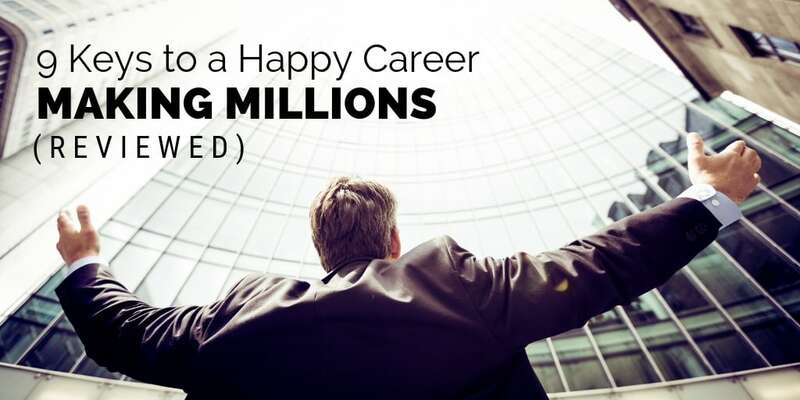 John Rampton outlines the criteria in his Entrepreneur.com article, 9 Keys to a Happy Career Making Millions. Unfortunately, the world is filled with broke, passionate people. Following your passion may sound like the answer to escaping a soul-crushing, mind-numbing job and finding the nirvana of purpose. But, many well-intentioned, ill-advised people have taken the leap of faith out of a well-paying corporate job, followed their passion, became an entrepreneur, and wound up losing everything. Remember the foundational wealth principle that dollars follow value? 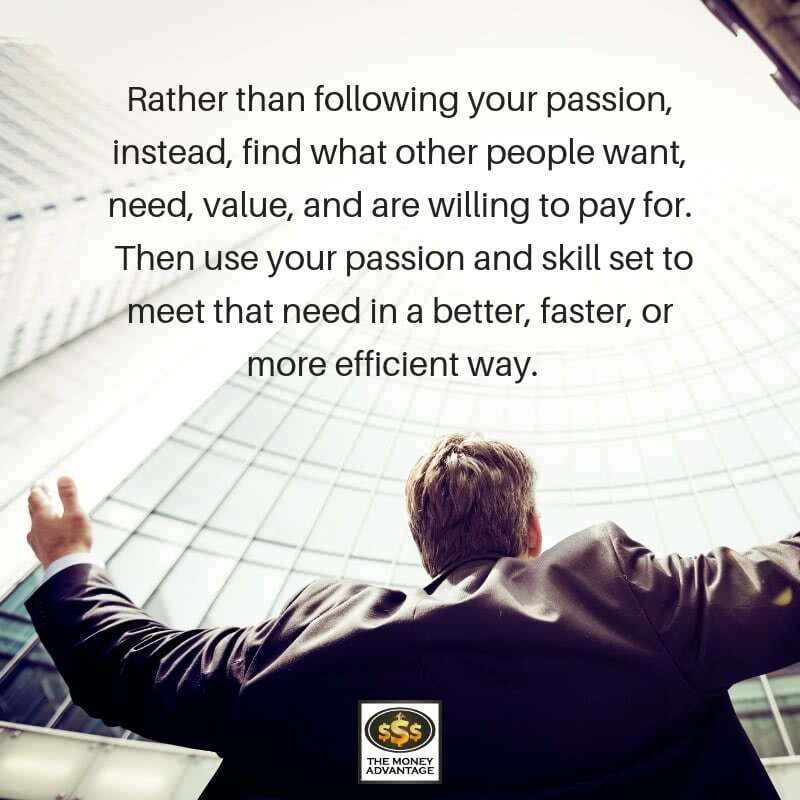 Rather than following your passion, instead, find what other people want, need, value, and are willing to pay for. Then use your passion and skill set to meet that need in a better, faster, or more efficient way. This is how to find what you love that other people love you doing. And that means you’ll be paid handsomely as well. While passion is important to fulfillment, it isn’t everything. Just because something is exciting and important to you doesn’t mean it will lock into the gear of economic transactions. 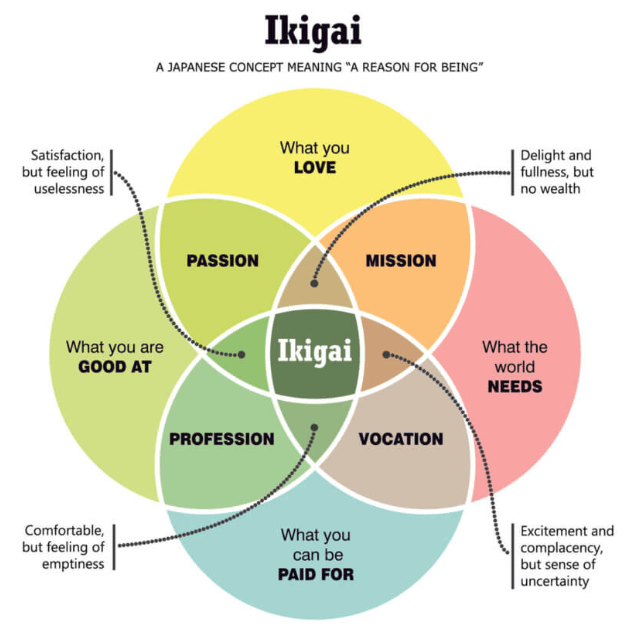 Instead, fulfilling work requires the intersection of your passion, mission, vocation, and profession. This means that you are great at it, you love it, the world needs it, and you are paid for it. Your purpose is at the center of this alignment. This is where you create the maximum impact. So, passion isn’t everything, but it’s one part of a bigger puzzle. You need to solve the whole algorithm to find work you love. When you do work that you can perform with excellence, you gain pride and a tremendous sense of accomplishment. This contributes to and elevates your fulfillment. But where does that leave you if you feel a calling to new work? Maybe you want to write or invest in real estate, and you haven’t yet developed skill in that area. When you start out, you won’t be amazing or command a substantial income. But through committing the time and discipline to practice as Stephen Pressfield discusses in The War of Art, you’ll become a master. Engaging work is defined as work with variety, a sense of completion, autonomy, feedback and a sense of contribution that your work affects other people’s lives. It’s all about how you impact others, which is a result of how much value you provide, as demonstrated in The Go-Giver. Stimulating work means that you are at the edge of your comfort zone. And that means that you are continually growing. To grow, you need to develop a growth mindset that asks, how can I become this, rather than a fixed mindset that believes, this is who I am. So many people pursue higher and higher incomes and leave their own fulfillment on the back shelf waiting for someday. Yes, higher income is better. You then have the means to provide for your needs and live out a depth of experience that expands yourself and your perspective. But placing too much emphasis on the size of your paycheck can actually shrink the quality of your life. If it comes at the expense of unfulfilling work that demands all your time and energy, you’ll sacrifice all of the things that a higher income brings. Too great an emphasis just on money itself will make you one-dimensional because you’ll be underdeveloped in other areas. Your family relationships, social fulfillment, and your intellectual expansion will suffer. 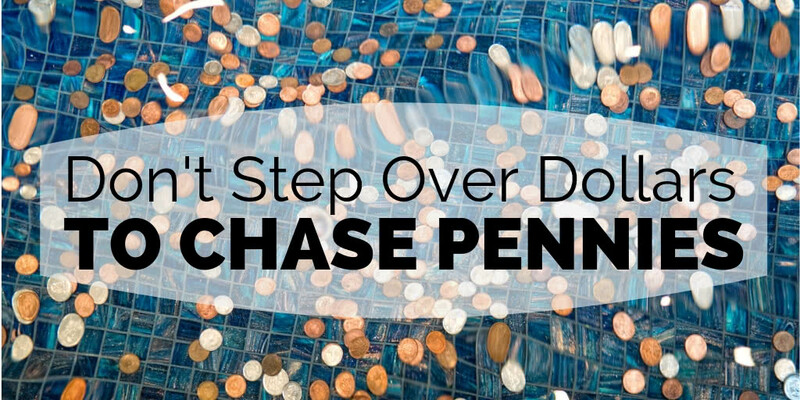 And when you have pain in these key areas of your life, you actually limit your ability to make money, because you’re not in an abundance mindset. Helping others leads to life satisfaction. And while the first thing that you think of may be charitable donations and socially-conscious work, your most powerful form of helping others is by serving people through your vocation. This comes back to how integrated and interconnected we all are. When we help others thrive, we will absolutely thrive as a result. Work-life balance is a multi-faceted concept, especially in the life of an entrepreneur. As you are building and scaling your business, there are times that one area of your life needs to receive more attention. Focusing on that one area means you’ve not placed as much focus on other areas. There’s no such thing as complete balance in the moment. Frankly, it just heaps on the guilt to try to achieve this unattainable perfection. But when you add up all your moments, you want to see that you’ve spent quality time attending to all the things that matter most. One way to achieve this well is to use Dan Sullivan’s Entrepreneurial Time System. 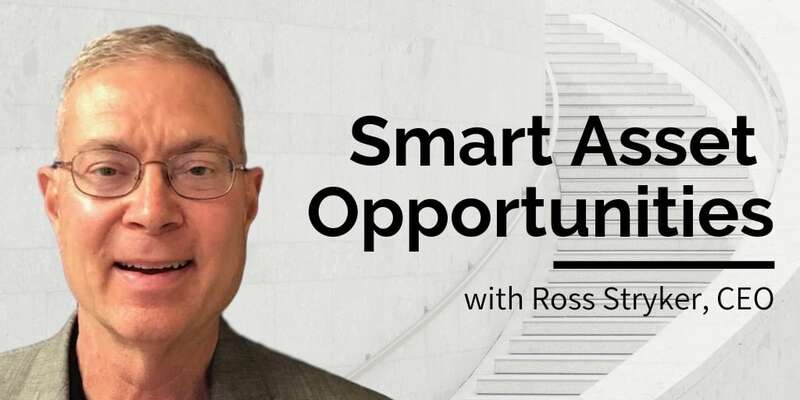 This method uses blocking to carve out full days to focus on the core tasks that propel your growth, buffer days to handle the extraneous things that certainly arise, and free days to completely disconnect from work to refuel and recharge. However you schedule your time, be intentional and plan in advance. You’ll find more time to be productive, to engage with your family, and to tend to domestic and personal affairs. No one wants to be a cog in a machine, performing monotonous, mundane work. Instead, to add variety, increase your education by learning new skills or developing an existing skill set. Security is also a multi-faceted attribute of fulfilling work. While we all crave certainty for the future, we entrepreneurs see this a little differently. We create our own stability and safety, by braving temporary uncertainty and risk with faith while we build a sustainable business. This really goes without saying. More people leave a boss than leave companies. Why? The relationships in your working environment are crucial to your satisfaction. Working with great people is exciting and stimulating, while working with people who drain your energy can make you hate your job and your life. However, as a business owner, you have an even greater responsibility to maintain your company culture by hiring people that the rest of the team will enjoy working with. The best way to do this is to define your values, mission, and brand clearly, and then hire according to that corporate compass. Be very specific on exactly what a role entails, and then only hire someone who loves to do that work. You can find conation, motivation, and strengths matches with assessments like the Kolbe, DISC, the Enneagram, or the Fascination Advantage. After all is said and done, get rid of easily-adaptable elements that frustrate you about your work. If a long commute spikes your blood pressure and constricts your quality time with family, consider working from home. If long hours are the cause of energy drain, increase your productivity by focusing on deep work and taking more time off. When you feel you are not receiving pay commensurate with your work, demonstrate more value, raise your prices, and ask for what you are worth. If you are tenuous because of job insecurity, create a culture of celebration or go where you are celebrated. How can you use these nine steps to up-level your work today to make it more fulfilling, better for you, and make you more able to give value to others? Contact us to find out the one thing you should be doing today to optimize your personal economy and accelerate time and money freedom. Success leaves clues. Model the successful few, not the crowd, and build a life and business you love. 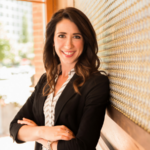 Rachel helps business owners build financial freedom with cash flow strategies, Infinite Banking, and alternative investments. 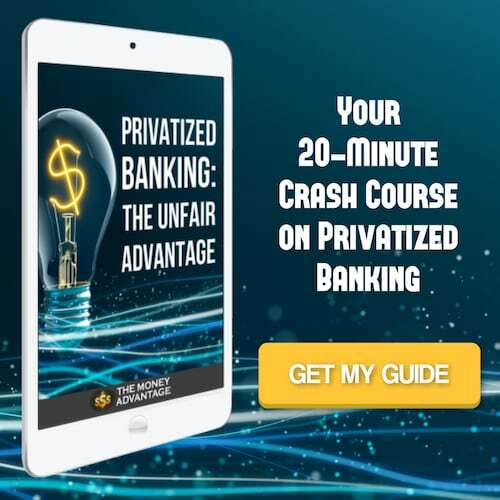 She helps them find and fix money leaks and leverage alternative savings strategies, so they have more to invest, without working harder or sacrificing their lifestyle. 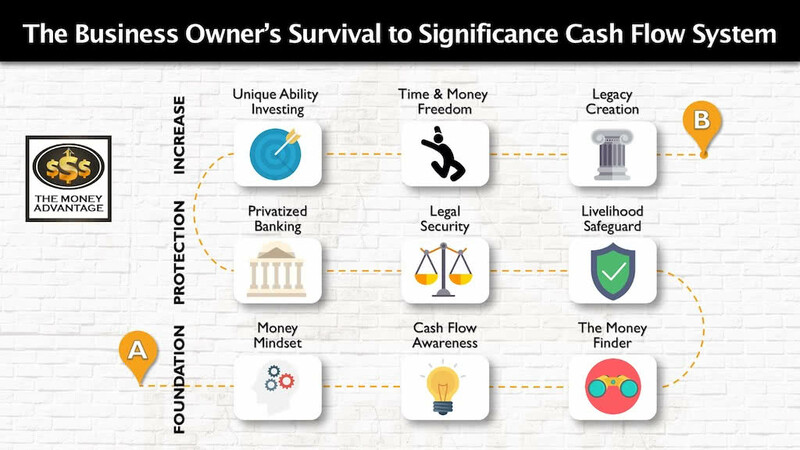 © 2017 - 2019 The Money Advantage, LLC. All Rights Reserved.